GO ON OUR WINE WALK! The Hood River Wine Alliance is a conglomerate of the downtown Hood River wineries. 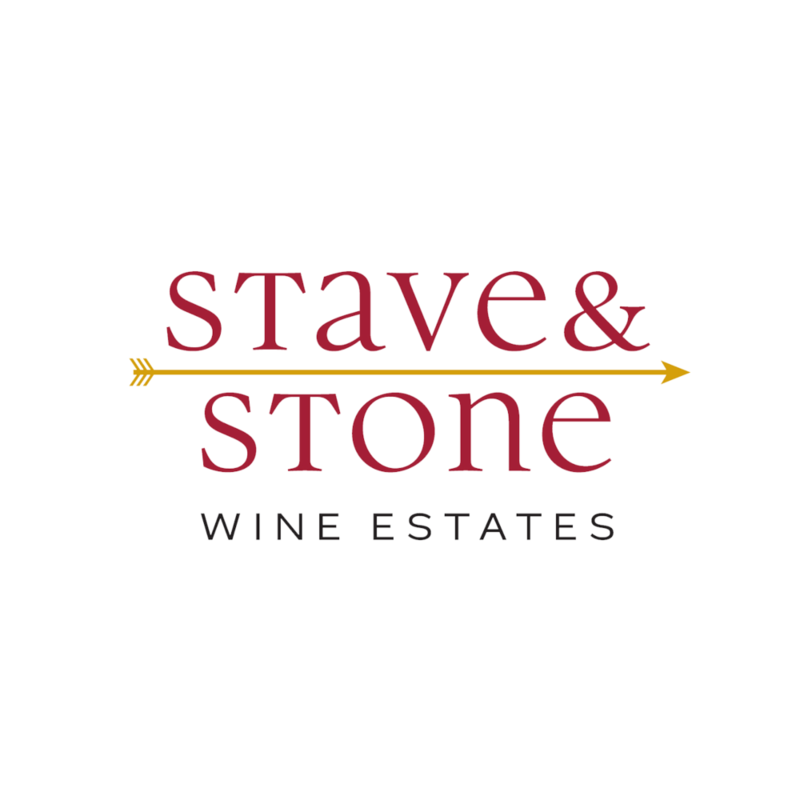 Our wineries and tasting rooms work together to provide a high quality tasting experience in a fun and relaxed setting in the vibrant downtown area.